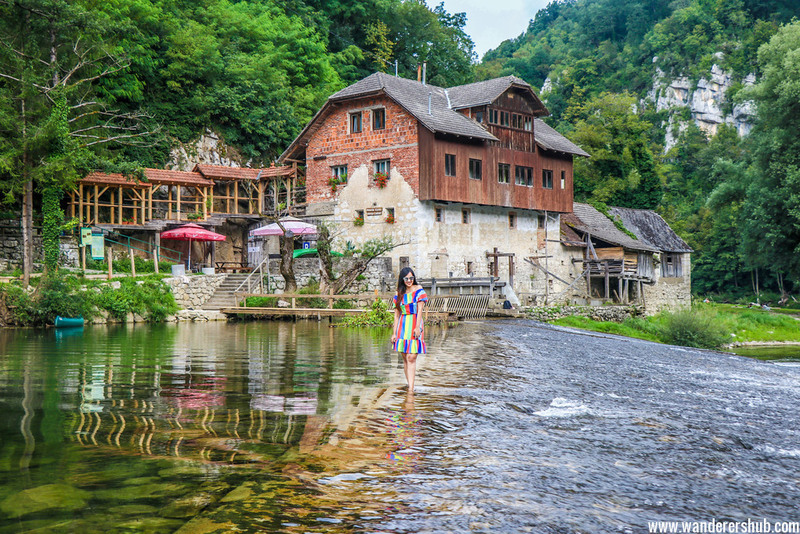 When you think of traveling to Slovenia and exploring its many wonders, the first things to pop into your mind are probably the Škocjan Caves, the coastal town or Piran, or Castle-home towns such as Bled and Ljubljana. These places are indeed sites to behold, but here’s our suggestion: aside from exploring the typical tourist hubs, would you also like to indulge in super-fun hiking, biking, swimming, canoeing, fishing, and other exciting leisure activities? That too in a relatively less touristy place where you’ll be living in a cozy home-like place with freshly cooked meals and a toasty warm bath tub? If your answer is a resounding “yes”, make sure to book a good few days of stay at Big Berry Slovenia which is one of the best lifestyle resorts in Bela Krajina, Slovenia. 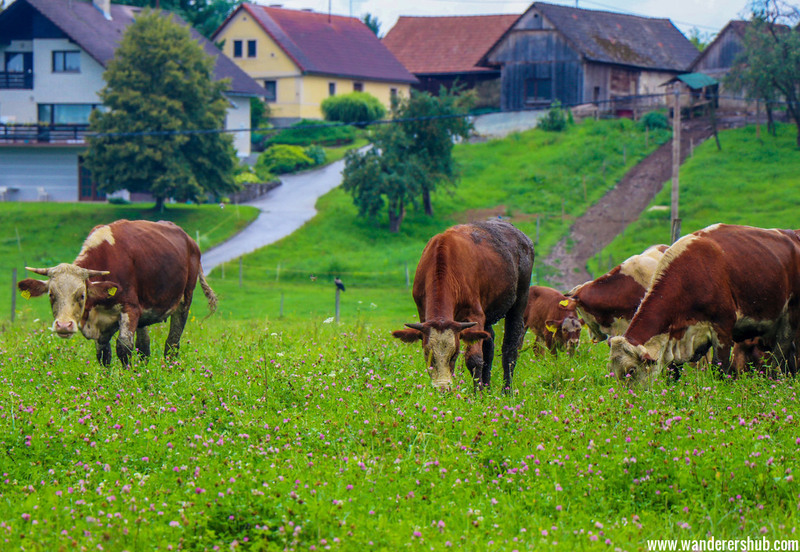 It offers you an authentic experience of Slovenian living, which is unique beyond words. We had such a great time here! And of course different from all other travel experiences! Big Berry is located in a quaint little village called Primostek, along the gurgling Kolpa River which serves as a boundary between Slovenia and Croatia. You can enter Big Berry Slovenia from different Slovenian geographical axes. You can access the resort from Ljubljana and Novo Mesto, which are both near an hour/hour and 30 minutes away. Another entry point is from Metlika, which is positioned along the Croatia-Slovenia border, and is just an hour away from Zagreb. Depending upon your itinerary when you visit Slovenia, you can reach Big Berry from different access points. The charm of Big Berry is that it is a novel concept of mobile homes that are designed to meet high standards of modern comfort. 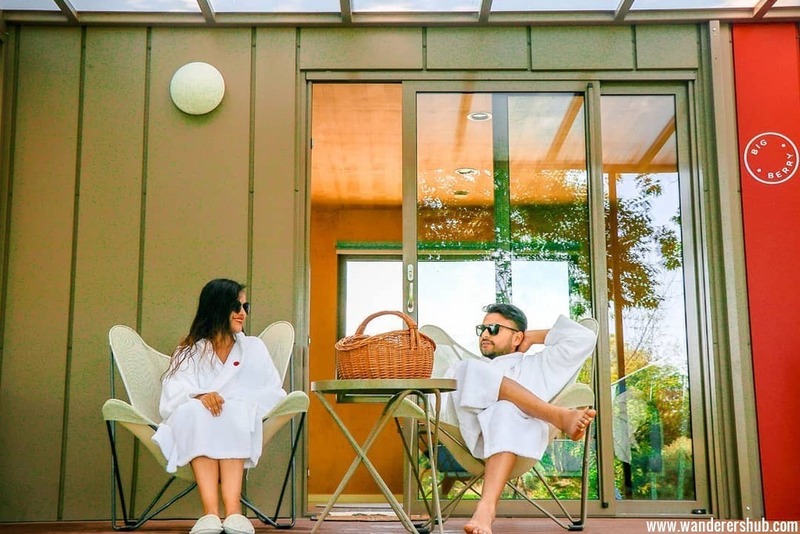 Characterized by natural and healthy living habits, glamping at Big Berry Slovenia further becomes a way to enjoy natural beauty while also contributing to its preservation. The conflicting ideals of enjoying modern luxuries in the lap of nature come together to create a unique recreational experience – something a modern tourist is typically unfamiliar with. Moreover, the resort largely runs on resources from small local businesses in neighboring villages. So if you’re visiting Big Berry, you’re essential paying your debt to the environment and society in some way of the other. What’s more is that all of the interesting experiences at Big Berry are enjoyed in privacy and seclusion. You can laze by Kolpa River, bathe in their hot jacuzzi as and when you like, and rejuvenate your mind, body, and soul while you’re here. As big foodies, we often remember places by their cuisine. We had little insight into Slovenian food but this changed shortly after our arrival at Big Berry Slovenia. We were confronted with a basket-full of goodies that we dug into to discover many delights. And that was just the beginning; the series of breakfast baskets we received for the duration of our stay were delicious beyond description. Everything is sourced from local partners – from the freshest milk and yoghurt to delectable fruits, ghee, and homemade goodies. We just couldn’t wait to wake up every day to a new breakfast basket! I still miss the lovely ZLATI GHEE we had there. In our daily schedules, we barely have any time to enjoy many outdoor activities. But when you visit Slovenia and head to Big Berry, you get a chance to enjoy those innocent pleasures all over again. 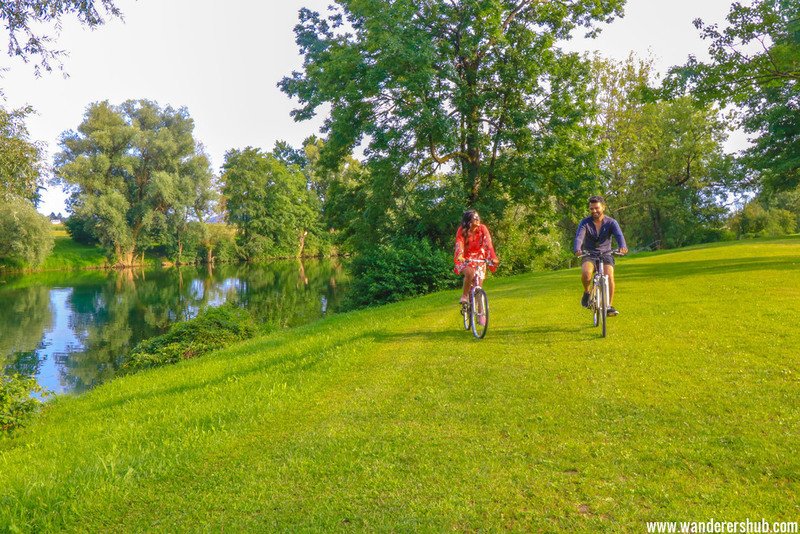 We most enjoyed cycling along Kolpa River – the scenic beauty around us was just so fascinating! 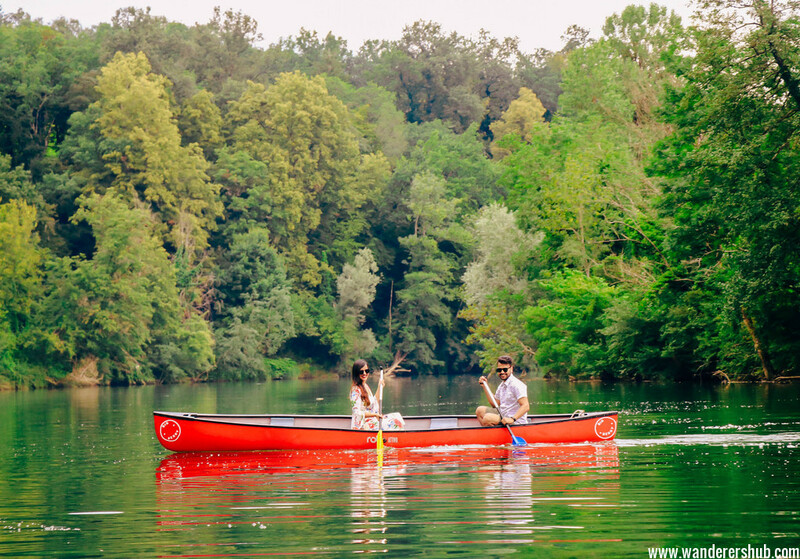 Also, canoeing from Slovenia and Croatia was super-romantic. It reminded me of the epic novella The Notebook where the young lovebirds canoe across lust greenery and bright-blue waters. The most surprisingly enjoying of all activities was the morning yoga session. One would think that waking up early in the morning to meditate is hardly something a vacationer would enjoy. But the experience of doing yoga each morning in such wonderful surroundings was quite remarkable. We were able to disconnect from our usual hectic lives and overworked minds to focus on our inner-self. Wonderful, don’t you think? This was a wine-bottle opening challenge where we had to open a bottle of champagne or any sparkling wine with a sword. Now that sounds dangerous but the challenge is completed under the guidance and supervision of an expert. 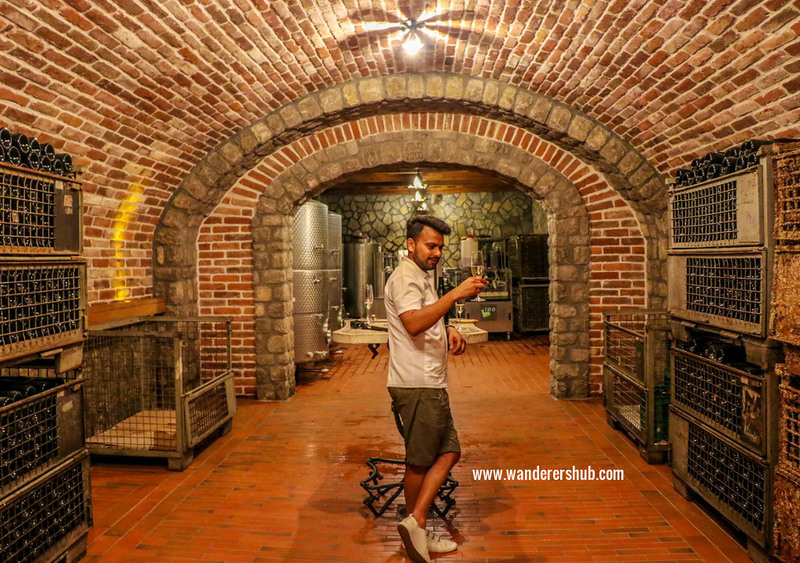 This art of bottle opening is called “sabering” or “sabrage”; we tried it when we went for wine tasting at a SEMIŠKA Penine. Our host was amazing and made our entire evening memorable with his cute antics. This was a guessing game where your partner held up cue cards related to certain products and you had to guess match it to the BB partner being referred to. We love such games, and as a team, completed the challenge without hassle! This was the most memorable challenges of all. 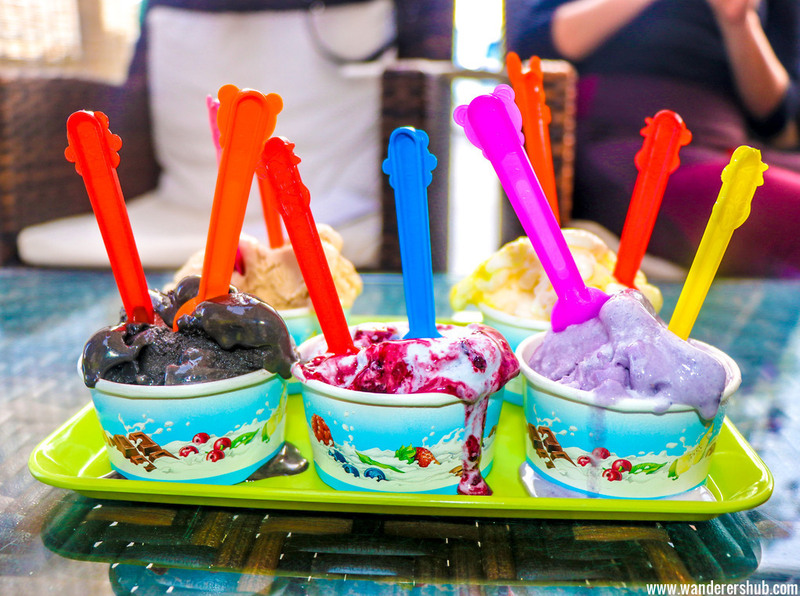 Upon visiting the famous Tik Tak Cafe, we had to guess the ingredients of five special ice creams based on their flavours. Needless to say, we had so much fun tasting ice-creams and guess what went into them! On completion of all three challenges, we got to stamp a form of victory to keep as souvenir. I thought that’s a lovely memory to have. 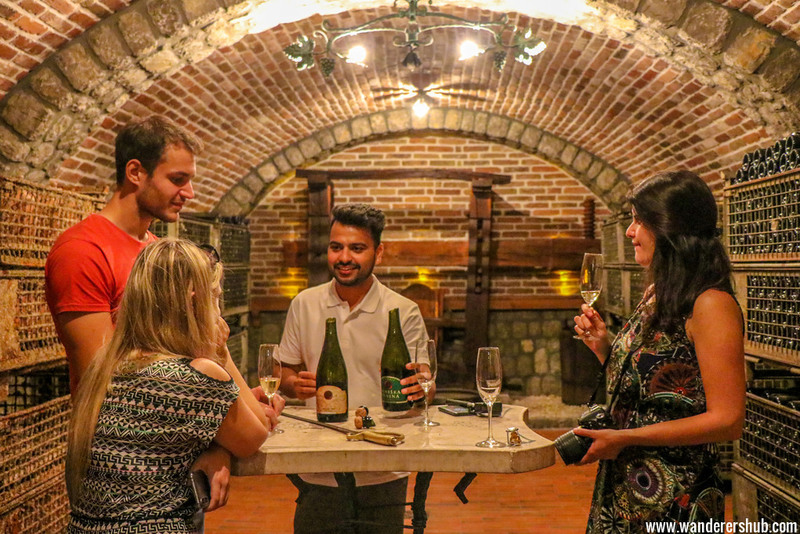 Since Big Berry is all about an authentic experience of local Slovenia, it has partnered up with more than 30 businesses of the Bela Krajna region including other hotels Slovenia, restaurants, food producers, wineries, adventure-related services, so on and so forth. A stay at Big Berry is thus an integration into the heart and soul of Bela Krajina. We were taken on a wine cellar tour with Gregor who told us many facts and figures about the wine production practices in the region. The wine cellar had a very rustic feel about it and with our wonderful host telling us about the history of wine production. The entire interaction was quite enjoyable. We went on a private tour of the Berryshka factory which produces chocolate products, spirits, and delicious homemade desserts as well. Some awesome trade secrets and ingredients of the recipes were shared with us while we went about studying the how these goodies are prepared. The tour ended with a chocolate and liquor tasting session at the cafe, which of course, was the highlight of the experience. We sampled Berryshka’s award-winning delights and were compelled to buy some of their productions for back home. 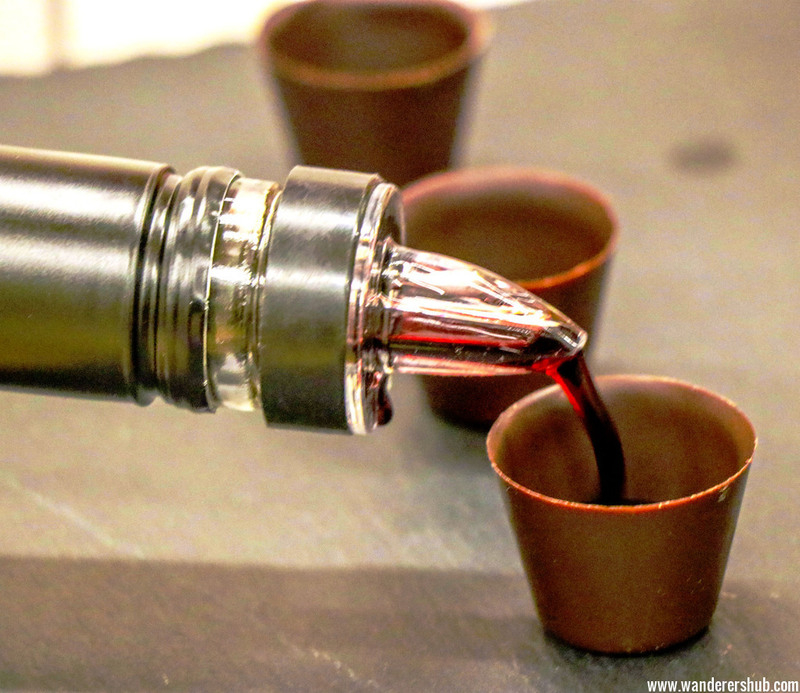 Spirits and Chocolates – what a combination! Visiting the DOMAČIJA Kumza flour mill was a walk down Slovenian history; the 16th century, when flour was very expensive in this region. We were hosted by Urska Kumza who was incredibly friendly. She took us around, showcasing demonstrations of old-grain milling techniques. The riverfront property is so beautiful that even if you’re not inclined to historical inquiry, you can simply enjoy the walk and maybe even a dip in the river. 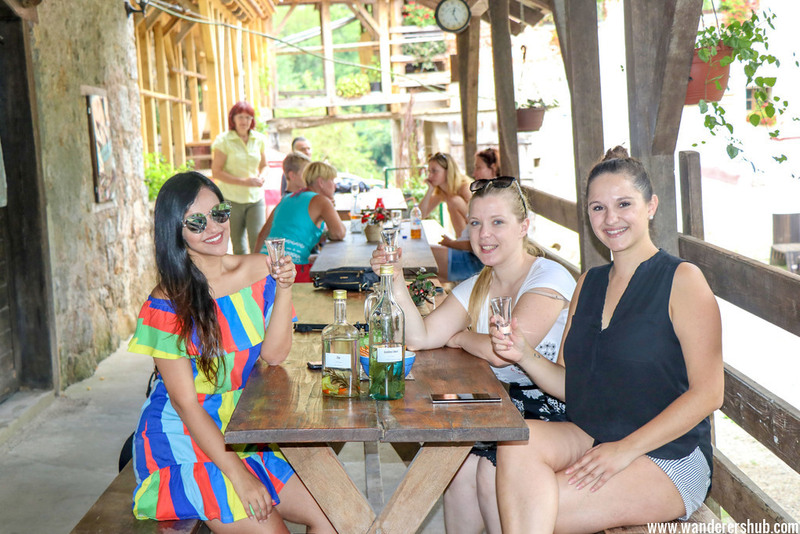 At the end of the tour, Urska insisted we partake in the rakija tasting and then came the fun part. Rakija is supposedly a homemade drink which has many healing properties for digestive issues. And it was really chilly and despite being used to spices, we were sweating with the heat for sure! But the whole experience of visiting the mill and experiencing virgin Slovenian beauty was just AWESOME! 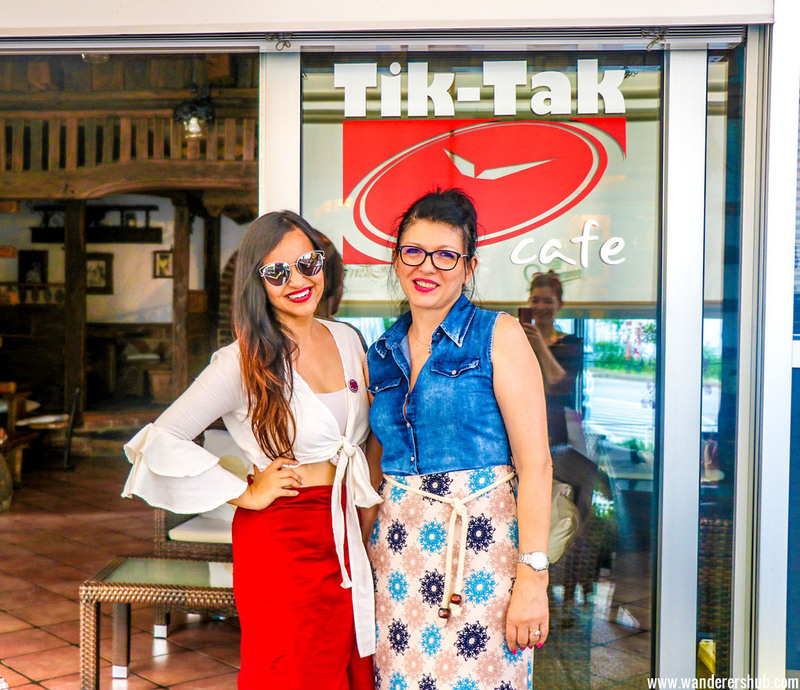 You can bet that visiting the Tik Tak Café in Črnomelj was amongst one of my favourite Big Berry experiences. This café served us some of the most delicious ice creams I’ve ever tasted. Their range is entirely homemade and 100% ice cream. The range of flavours was also extensive and could satisfy different taste buds for sure especially ice cream lovers like us. We went for lunch at BB Partner restaurant- Gostilna Muller. This is a quaint little restaurant with a lovely view and menu with lots of enticing options. We began with some cold cuts and cheese, and also sampled traditional Slovenian bread, pogacha, for the first time. Our meal was a light mushroom soup, veg pasta, and delicious home fries! 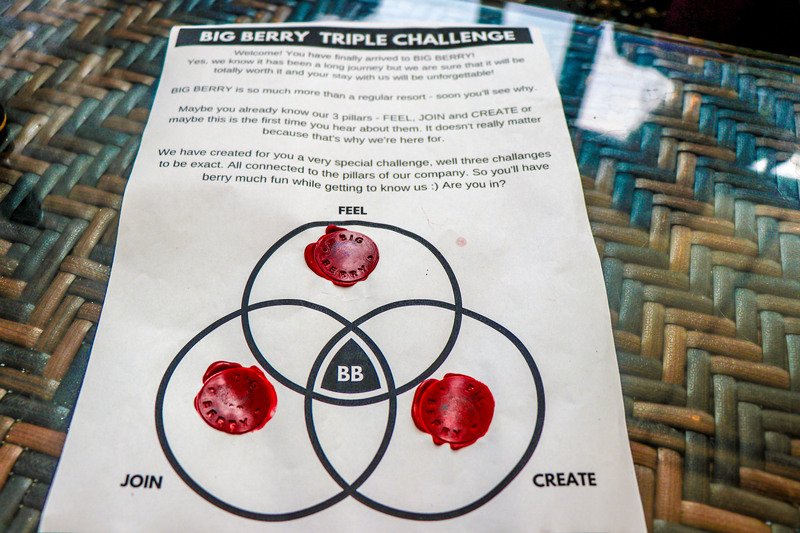 There’s some rather interesting projects that Big Berry includes you in and we had so much fun being part of these activities and it was a vacation experience like none other. BB Chef – This project is based on the concept of inspiring the Big Berry community with your cooking skills. You have to share your recipe and give tips on how to be a good chef. 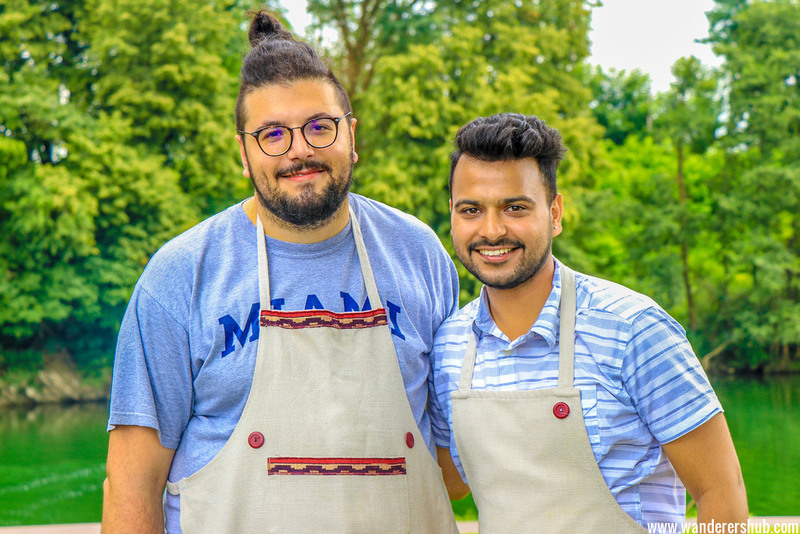 Leon Chef, known for his stint in Masterchef Slovenia conducted the program and Harsh enjoyed being a part of this program a lot. BB Mastermind – This project is brilliant from an entrepreneurial perspective. It is basically a partnership with various accomplished people who are invited by Big Berry to share their professional acumen. It goes without saying that for a blogger, this knowledge-sharing project was greatly enlightening. During our visit, Big Berry had invited the Slovenian Olympic Committee’s social media executive, Aliyah. Of course, we learnt a few tips and tricks of online social media marketing from her. One of the most underrated aspects of travelling is the interactive space it allows you for mingling with other folks. 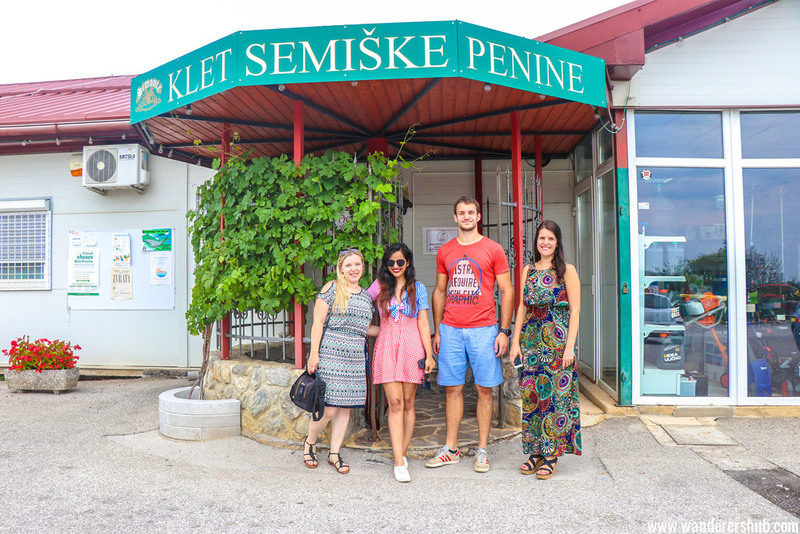 We met wonderfully creative and inspiring individuals of Croatian, Brazilian, Slovenian, and Austrian origin. This is not something you get to do every other day. We often enjoyed lunching with them and exchanging stories and learning from their experiences. 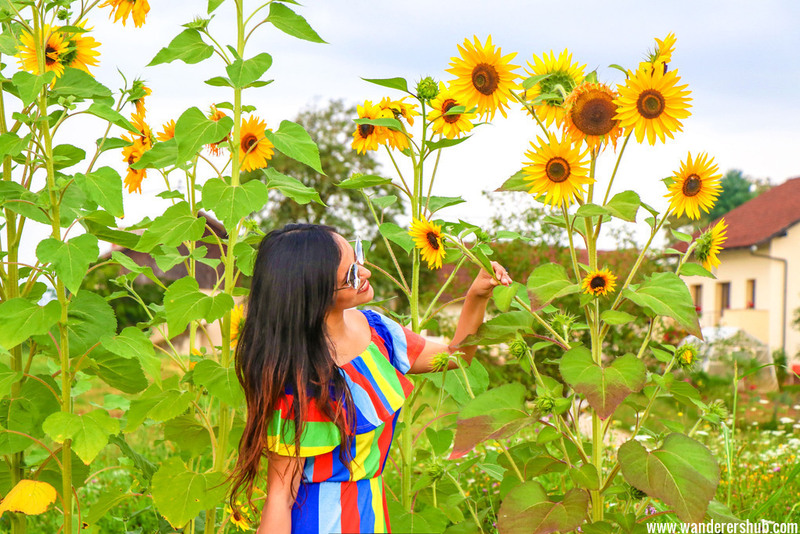 If I could sum up the experience at Big Berry Bela Krajina in a just a few words then I would say that “It’s exceptional as it nourishes the soul, leaving an indelible mark on you forever.” If anyone asked me where to go in Slovenia then I’d definitely recommend Big Berry Slovenia Glamping retreat! Thank you Big Berry for inviting us! 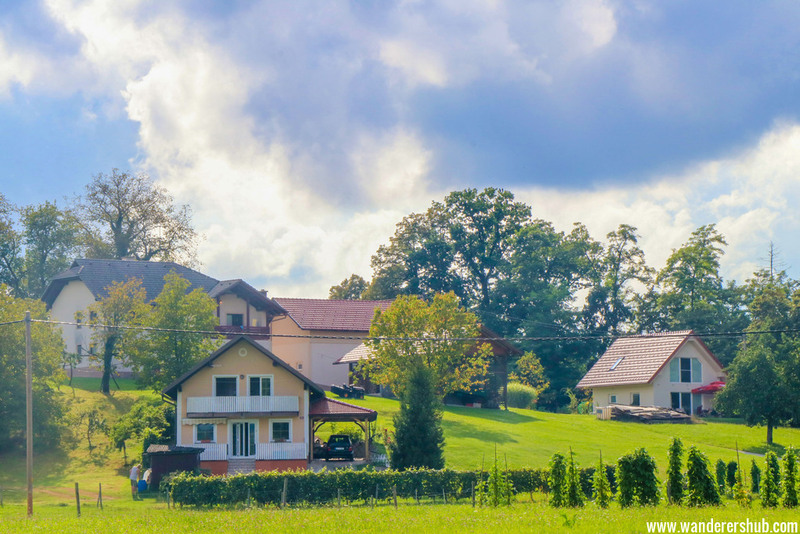 Big Berry Slovenia invited us for staying at their gorgeous property and experiencing offbeat Slovenian countryside. However, all views and opinions are our own. What a neat looking place. I’d love to take my family there. I am living vicariously through your pictures. I’d love to visit Slovenia some day. My cousin schooled there and loved it. Slovenia is all about GREENERY. And if you are a nature lover then a visit to Big Berry cannot be overruled. Lovely lifestyle resort. This is absolutely stunning! Croatia is on our bucket list… now we will have to add Slovenia! The place looks so great and so relaxing. I would love to visit Slovenia and would totally consider staying at Big Berry. All the pics are so great.. thanks for sharing.!.! Big Berry is no ordinary lifestyle resort. 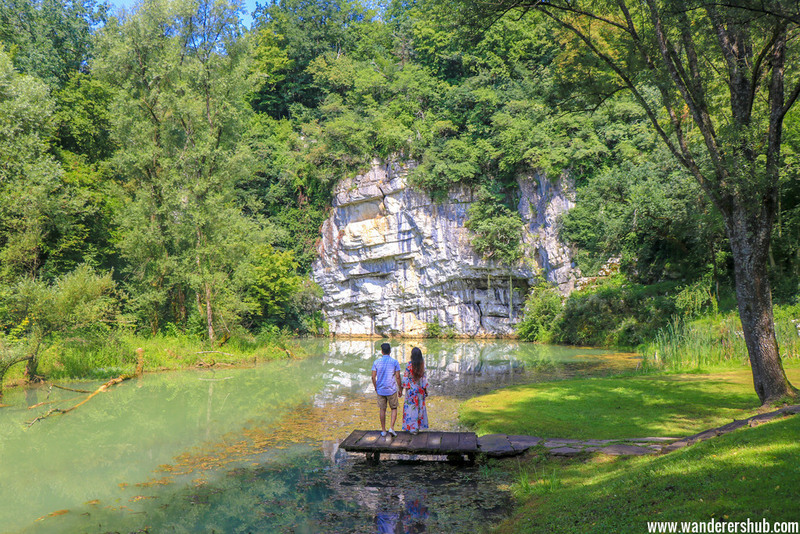 It sure is a hidden treasure in the beautiful Bela Krajina region of Slovenia. A must-visit totally. The area is gorgeous! My parents moved out into the country a little over a year ago and waking up there when we visit is so serene. I would much prefer a place like Big Berry than somewhere in the city. No doubt you two had a great relaxing trip. Your pictures are amazing. Slovenia looks like a dream place. Slovenia sure is a dream place for nature and greenery lovers. It’s so darn GREEN and PRETTY! Stress buster i would say. Lot of activities to follow while in Slovenia. Big Berry will br on my checklist while visiting the country. Thanks to you. I pinned this for future references. I love the concept of the mobile homes and all of the unique artwork on each one. This looks a gorgeous relaxing place to visit. So much to do without the hustle and bustle of crowded cities. I love all of the pics! This place looks awesome! Every food picture made me so hungry lol!